Don't you just LOVE these yellow beauties? Love! Spring came early to the PNW this year. The cherry trees are in full bloom already. So pretty! 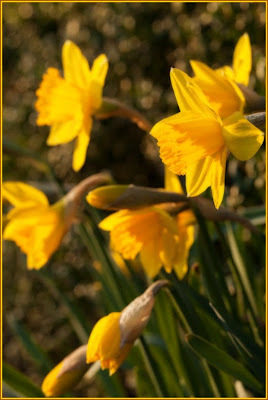 I usually just lurk, but I have to say - for me, these yellow lovelies are the true sign of spring. Thank you!! !